Welcome to V & L Tool LLC Bringing You Precision Manufacturing For Precision Products Since 1968. V&L Tool is a leader in the engineering, and manufacturing of components and assemblies. 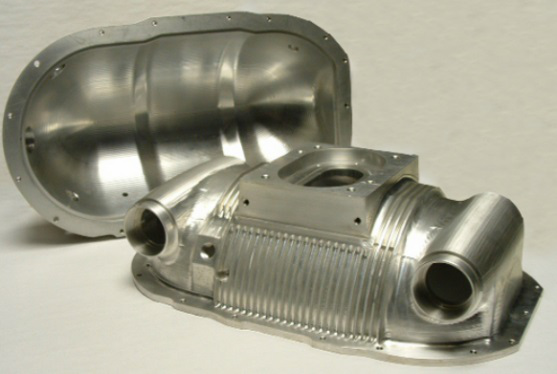 We have expertise in CNC milling & turning, contour grinding, and electro/mechanical assembly. Our culture of quality gives us a superior attention to detail, and we earn recognition as a valuable partner for companies locally and globally. V&L Tool has experience across the medical, heavy industry, electrical, computing and aviation markets. We are here to put all our resources to work for you. Contact us today! A customer came to us with a dire need to replace a casting on a medical device. Their original castings were failing in the field, and they needed a solution immediately. We were able to design and machine the replacement from a single block of aluminum. We were able to quickly manufacture and ship this part because of our culture of quality and our excellent turn around times even with unique needs.